Wow, CLOCKTWO is now available as an iPhone version. Much more affordable than the original. You’ve written “is no available”; is it or is it not? 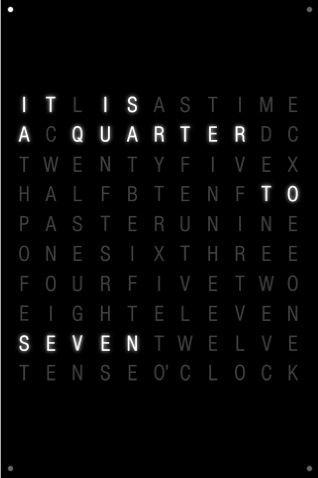 BTW, the spanish version of qlocktwo is filled with Typos. Lame!!! !